A fire protection system is no longer an option. It saves lives. It saves property. Though businesses are often required to install and maintain a fire suppression system, most homeowners don’t consider these life-saving systems necessary until it’s too late. Experience We have been designing, installing servicing and inspecting automatic fire protection systems for more than 25 years. Client Satisfaction Our clients are willing to go on the record about the professionalism and expertise we bring to each project. Quality There must be zero tolerance for substandard equipment. We work with only the most reliable fire suppression systems. 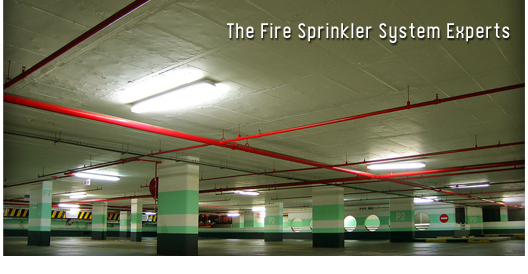 Fire sprinkler systems are on the job 24/7. They are a proven way to smother dangerous fires and give building occupants and residents time to get to safety. By selecting us for the job, you’ll ensure that your system will meet or exceed all applicable fire codes and insurance requirements. Click below to watch a few short clips on how sprinklers work.